It’s been 12 years since Brooks & Dunn have made an album. 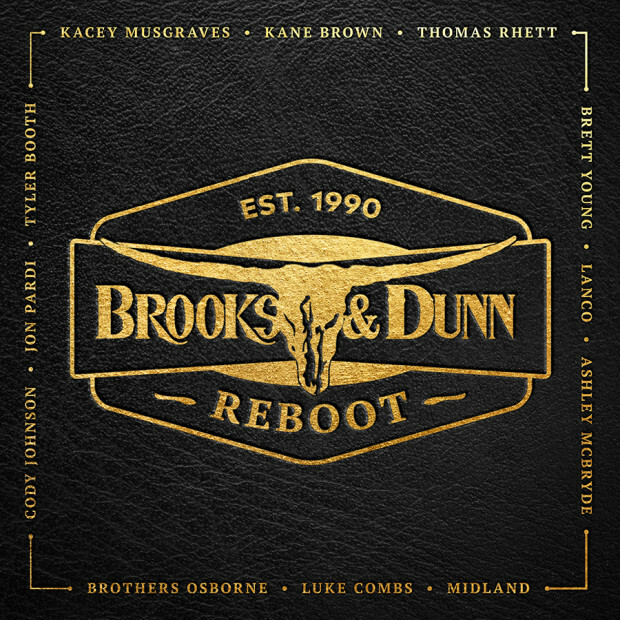 That has now changed as the iconic duo, the best-selling duo (in all of music) of all time, Brooks & Dunn return this week with two singles — “Believe” and “Brand New Man” — featuring Kane Brown and Luke Combs, respectively, as duet partners. They worked with Dann Huff and guests like Brown, Combs, Midland, Cody Johnson, Jon Pardi, Kacey Musgraves, LANCO, Ashley McBryde, Thomas Rhett, Brothers Osborne, Tyler Booth and Brett Young to re-create their songs in new, exciting ways. 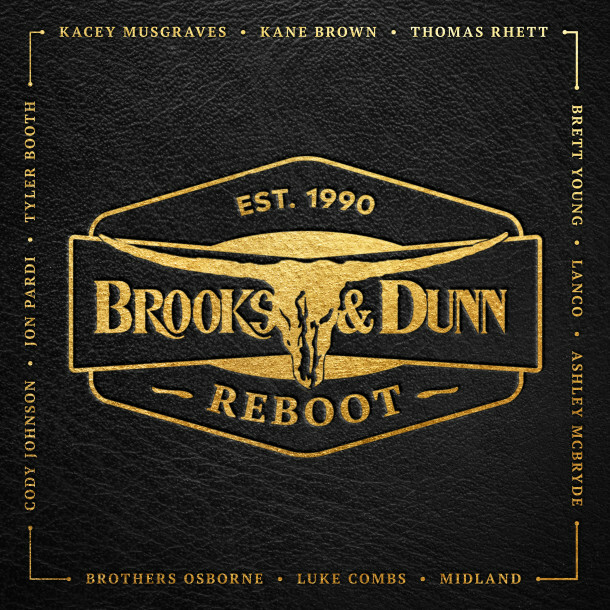 The REBOOT album will hit stores April 5, 2019.